Do you remember Demi Lovato? Right, she used to be one of these sunny-funny girls from Disney Channel. On July 24, 2018 the 25-year-old singer and actress Demi Lovato has been hospitalized after drug overdose. Now her family is thinking about possible rehabilitation options for Demi. Wait. I have a story to tell you before you can make any conclusions. In 2012 a documentary covering Demi Lovato’s physical and mental health issues premiered on MTV Channel. The movie called “Stay Strong” (all the links — down below) revealed the darkest side of young star’s life, addressing her drug-addiction, eating disorder, bipolar disorder, depression and the difficulties that the early fame brought to Demi’s life. The story TOLD was that Demi (in 2012) is under recovery and has finally won the fight. The story UNTOLD was that Demi actually was on coke while filming the interview about her “sobriety” for this documentary. Do you realize? 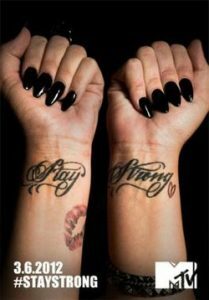 “Stay strong” was all about her strength and was aimed at inspiring those who kept struggling with similar problems. But behind the scenes Demi was just waiting for a suitable moment to have another dose. 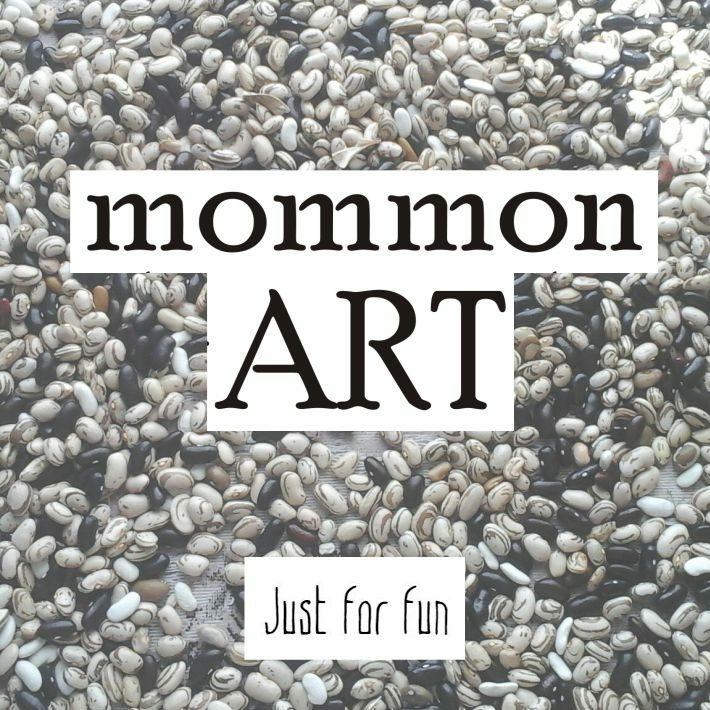 In 2017 a new documentary was released by Phillymack Productions. “Simply Complicated” (all the links — down below) has become a new step in Demi Lovato’s life because this time the interviewers dived really deep into Demi’s childhood memories, family issues, relationships’ stories and other quite intimate themes. This new documentary in great details covered topics of childhood depression, school bullying, first drug experience and eating disorder. I noticed that the most repeated word in both documentaries was PRESSURE. “It was such a pressure for a little child”, “she couldn’t handle this pressure”, “I felt this pressure”… What created this pressure? The audience’s expectations and the Demi’s perfectionism. When you become a role model for thousands of young girls, you simply can’t allow yourself to disappoint them. You fool yourself and sing the songs you don’t want to and talk about the things you’re not interested in. Thus, the movie “Simply Complicated” showed us new Demi and you really can notice the changes in her appearance and in the level of her honesty here. In the movie she has just celebrated 5 and half years of sobriety. According to the documentary, Demi is still struggling with eating disorder, but she is full of energy and, most important, she is surrounded by loving people. Even though Demi decided to live alone, you can feel that these people still can take care of her. But could they? 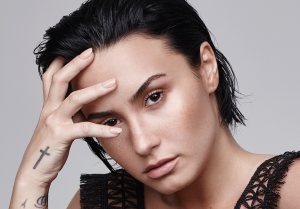 The next step – the most shocking fact for me – was Demi Lovato’s new single called “Sober” where she literally tells people that she is not sober anymore and that she returned to drugs or alcohol. Demi apologizes to her parents, to people who have always supported her and you can feel her regrets in every word. I can’t stop thinking about it. I feel so sorry for this poor girl, not so much older than me, who has to struggle so much. She feels loneliness even though she’s not alone. Every freaking day she is fighting with something bigger than her. And on July 24 she just lost one battle. Her song… Was it an attempt to ask for help? But why no one could hear her? Imagine: a person writes a song about breakdown, records it, releases it and even performs it from stage. And this crowd just sings along? This crowd just finds the lyrics relatable and sings along? And what if all these documentaries were just a good promotion strategy? No, it couldn’t be planned. I don’t want to ever think that our world is so cruel. No, it couldn’t be planned, because people don’t plan an overdose. Don’t judge people. Don’t try to find quick conclusions. And never ignore anyone who, as you think, might feel despaired. It’s better to seem too careful than to let someone suffer. My thoughts are with Demi Lovato today. I believe that she is strong enough to start her rehabilitation once again. I think of Demi as of a victim of industries that recruit children for their enrichment. I think of Demi as of a victim of our society that likes to create idols but hates to realize that its idols are broken people who need help. Previous Article Previous Article: THE SONG #6. Florence Welch. No choir. Next Article Next Article: Feel the love.